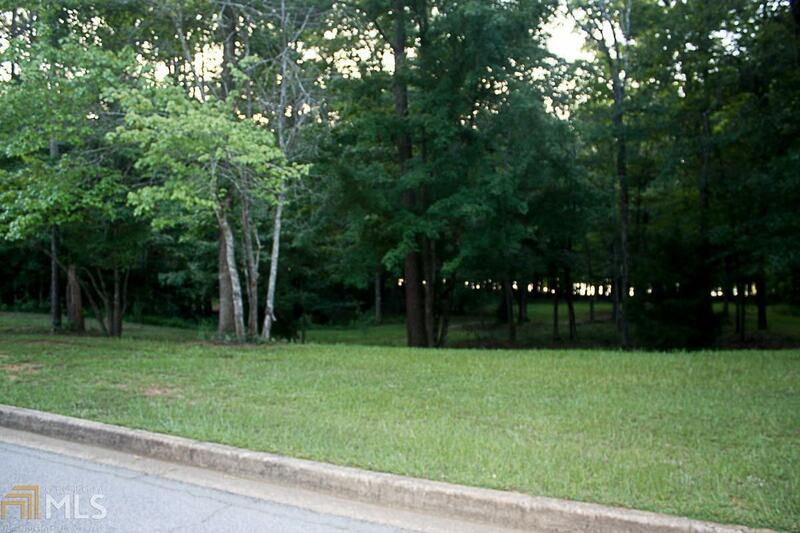 This LAKE LOT is a BEAUTY!!! 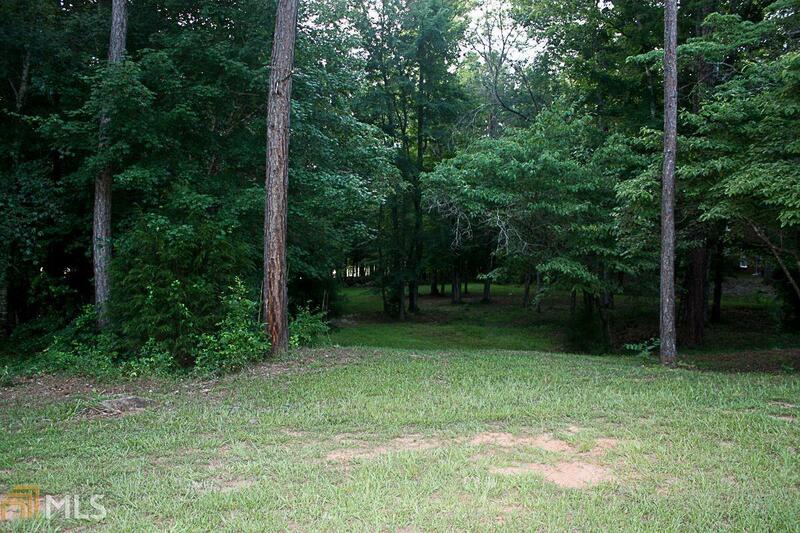 Get your DREAM HOME PLANS ready...this AMAZING LOT has been cleared & cleaned and ready for the building to begin. Not only is it ready for your house BUT it already has a FLOATING DOCK!!! This wonderful neighborhood has so much to offer...TENNIS, SWIMMING, CLUBHOUSE, WALKING TRAIL...so imagine living in your OWN PARADISE...WELCOME HOME to The Cloisters...you may never want to leave your very own year round STAYCATION!!! 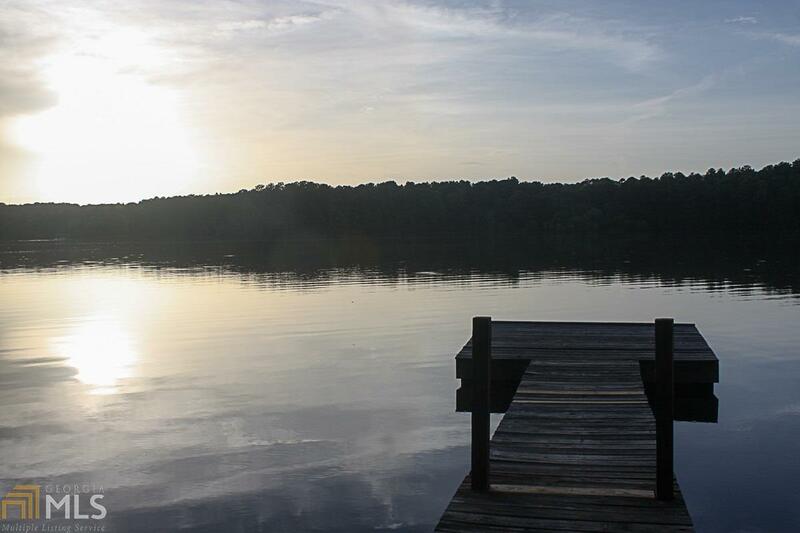 MAKE US AN OFFER...I double dog dare you to...Sellers said they are ready to see someone enjoy this beautiful lot, dock, water & neighborhood...they will consider any reasonable OFFER!!! 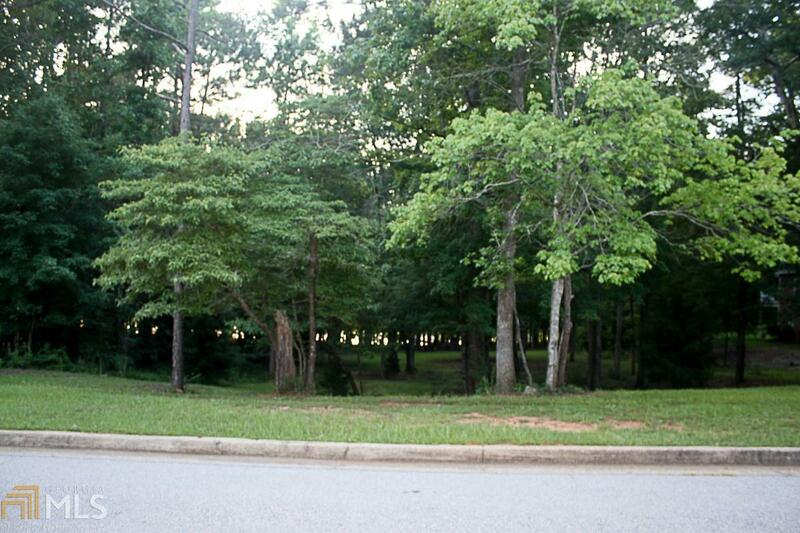 ATTENTION BUILDERS...AWESOME LOT for building a HOUSE to SALE!! !